The costs associated with being disabled can really add up. 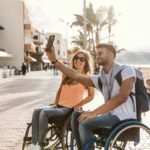 Accessible holidays might cost a bit more than regular ones, while equipment costs can be prohibitive. 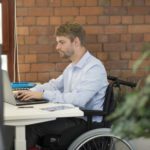 Some disabled people might need extra heating to stay well, others may need to spend money on carers and personal assistants, while others can find themselves stumping up the cost for specialised food to meet their dietary requirements. This is where grants for disabled adults can really come in handy. So, if you are looking for help with accessible housing, a special holiday for a sick child, support with education or employment or help with a specific health condition, looking into the grants available – usually provided by governments or charities – can provide some much-needed financial relief for families and individual disabled people. When you factor in extra insurance costs, specialised housing and equipment, disabled people can find that they pay more for their holidays than non-disabled people do. It is for this reason that many charities and organisations provide funding to help disabled people to enjoy a vacation. Organisations exist that offer grants to help disabled adults and children to go on holiday, and there are also organisations that offer subsidised accessible holiday accommodation and entertainment. The Calvert Trust, for instance, provides outdoor adventure holidays for adults and children with a wide range of impairments, while Cystic Fibrosis Holiday Fund offers grants for people under the age of 25 who have cystic fibrosis. Yellow Submarine provides subsidised holidays to adults with learning disabilities, the lucky ones being offered the chance to travel to France or to destinations around the UK. Always do your research – you might find grants or holiday offers in surprising places, so check out what’s available for people in your area or with your health condition. 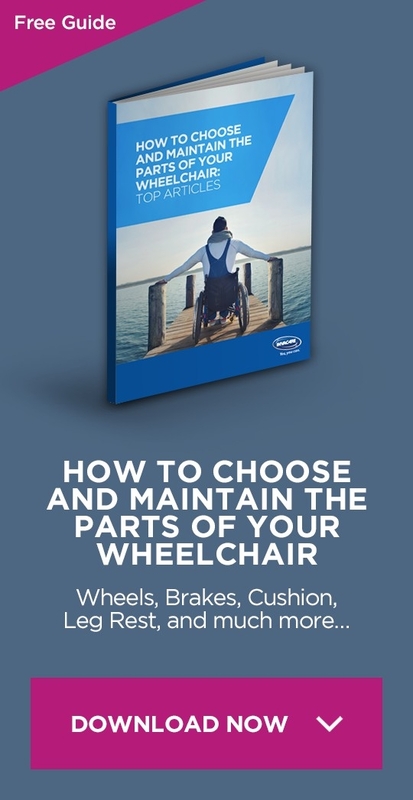 While disability equipment is incredibly good value, it is still an additional cost. There are organisations that offer funding support to disabled people who need equipment. Sometimes, this is local councils and national government schemes, other times it is charities and disability-related organisations. The Headley Trust, for example, provides funding of up to £2,000 for adults who are in need of disability equipment such as electric wheelchairs, stair lifts or communication aids, and The Mobility Trust sends its own Occupational Therapist to assess disabled people’s needs and then provides (and funds) equipment for them to use. Many organisations offering grants and funding do not easily fit into a set category. The Disability Foundation, for example, is an organisation that offers funding to disabled people who would like to use alternative therapies as part of their treatment or wellbeing plans, and the Florence Nightingale Aid in Sickness Trust offers funding to disabled people who need medical equipment or services to improve their quality of life. Some disability grants are very specific – Elizabeth Finn Care offers financial support to individuals in need who have previously worked in jobs that required Level 4 qualifications, while Freemasonry Cares will only support people who are Freemasons or the dependents of Freemasons. So consider your personal situation and your needs and look around for grants that may be more applicable to your own circumstances. 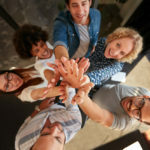 Every grant application is different, so the most important thing is to carefully read the information about who can qualify and what is funded. Many of these organisations and government bodies require that a professional fills out the application form on behalf of the applicant. Pay attention to details like this, and be ready to ask your social worker, doctor or welfare advisor to complete the form and send it off so that you stand the best chance of having your grant approved.